Are you experiencing a perplexity comprehending the originator’s utterance? Are you having a hard time understanding the poet’s message? First, there are a few things we should know about the author. William Shakespeare (1564-1616) was an English poet and playwright, widely regarded as the greatest writer in the English language. Consequently, he lived a long time ago and has written his name into history books for good. “The man died a long time ago, he’s history, past tense, and should be renamed W. Shookspeare”, I hear some people say. But let me tell you this. Shakespeare had an extensive vocabulary. 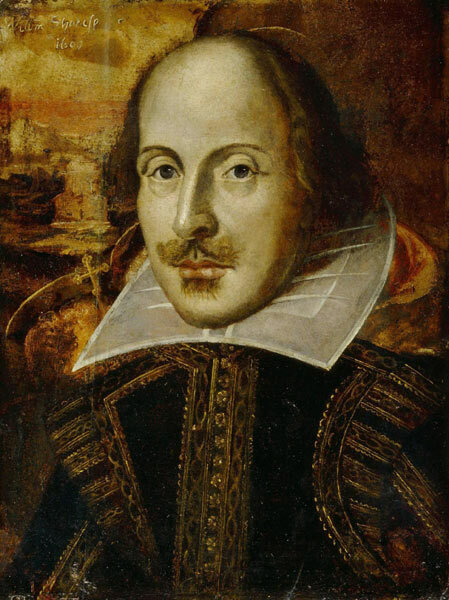 While most English speakers can boast of a 4,000-word vocabulary, Shakespeare’s vocabulary spanned over 29,000 words. In fact, Shakespeare coined many of the terms that are now used in English everyday speech. He created more than 1,700 new words that were unknown in medieval England. The man was clearly no average Joe and we should take heed to what he has to say, especially when it comes to such a universal notion as ‘love’ that this particular sonnet addresses, time isn’t/shouldn’t be an issue. Be it even 400 years later. Btw, the fact that we are either reluctant or find it difficult to grasp his words of wisdom may be an indication of our own incompetence in both, the topic he’s touching upon and/or the language he uses to get the message across. It is also possible that we’re too busy living life and never stop for a single moment to sort things out for ourselves – not necessarily a sign of wisdom either. Live and learn. Whose worth’s unknown, although his height be taken. Whose value cannot be calculated, although its altitude can be measured. Within his bending sickle’s compass come: Comes within the compass of his sickle. But bears it out even to the edge of doom. But, rather, it endures until the last day of life. never writ, nor no man ever loved. Then I recant all that I have written, and no man has ever [truly] loved. Got a joke for yall: Why don’t aleins eat on clowns? Well they taste funny! Keep on keeping on. This post is proof of why I keep coming back to your site.